LuxePort has expanded powering options. WallStations have the ability to receive power from via PoE or Low Voltage wiring. Optional PoE Injector sold separate. 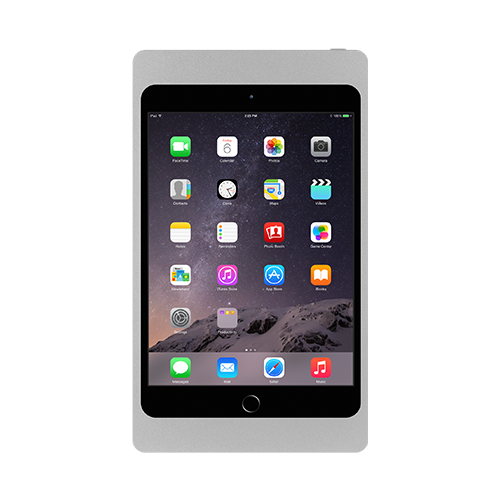 The sleek and lightweight LuxePort Case is made of precision machined aluminum. Access to all of iPad's key functions remain accessible. Security locks on the BaseStation can affix the Case to the BaseStation to keep iPad in one place. 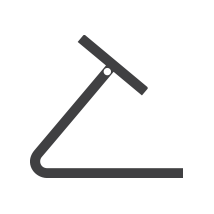 Mount and charge iPad in either portrait or landscape orientations. 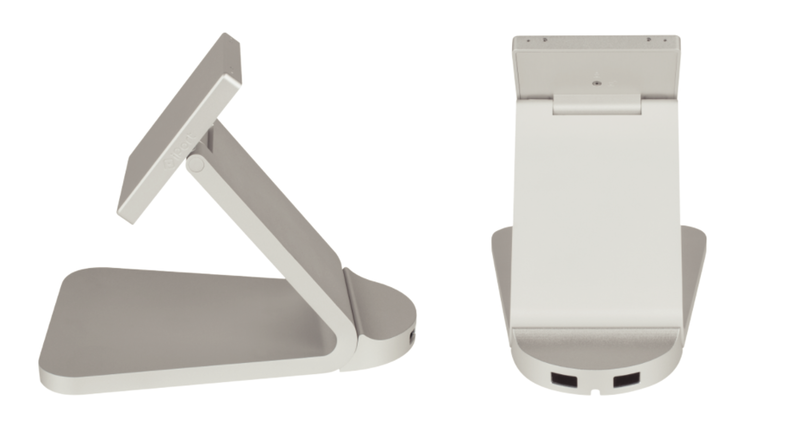 The BaseStation has an articulating hinge so iPad can be viewed at virtually any angle. Secure the case to the BaseStation using the available security lock. Comes with a 12W USB Power supply and USB-C cable to power the BaseStation. The WallStation's sleek, minimalistic design allows it to easily blend into any room. 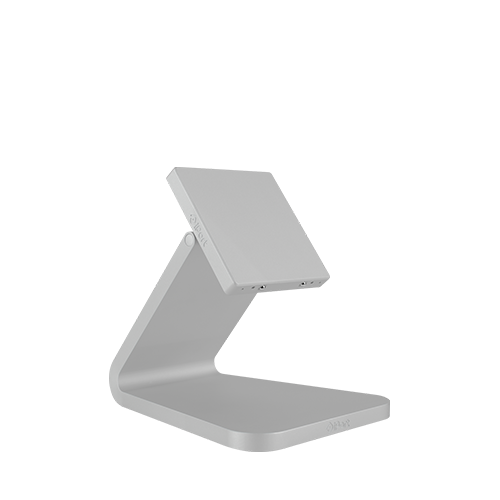 With it's small three inch square footprint, the WallStation doesn't detract from the design of the space. 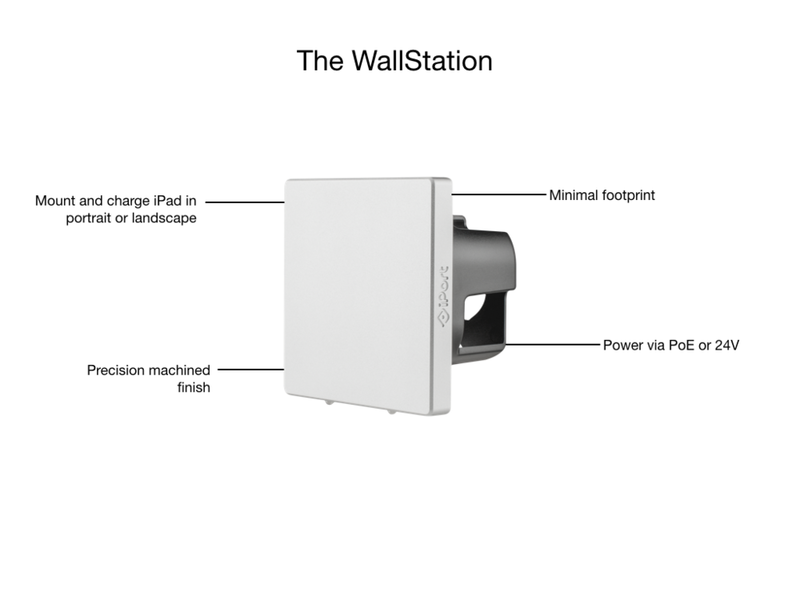 Use the LuxePort WallStation to power iPad via PoE or 24V. 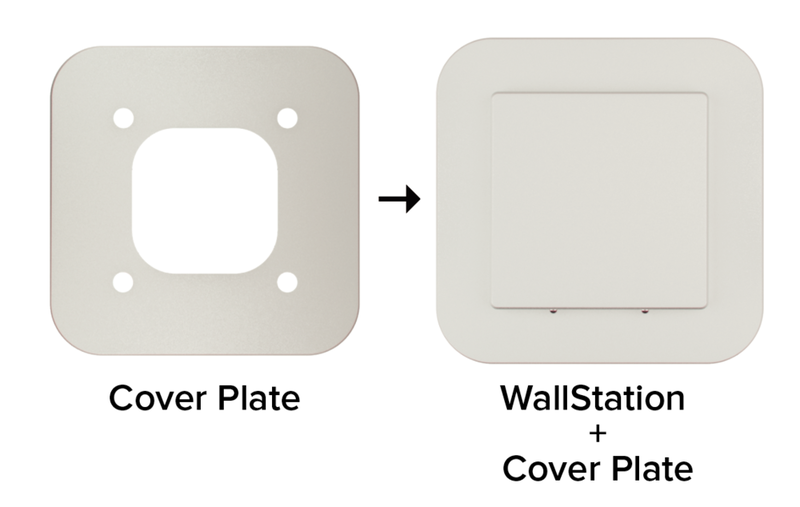 The Wall Adapter Kit allows any LaunchPort WallStation to by easily upgraded to a LuxePort WallStation. The Wall Adapter Kit can also be used to cover a US 1G Box or UK 1G Box. Add the USB Module to any LuxePort BaseStation to charge two additional mobile devices. Ships with its own power supply to power an iPad-in-Case on a LuxePort BaseStation as well as two mobile devices. 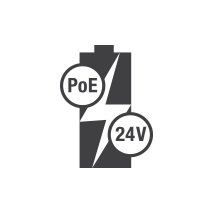 PoE Injector required if a PoE Switch is not used.